A thin veil of smoke has extended over western Washington, with far higher values east of the Cascade crest. 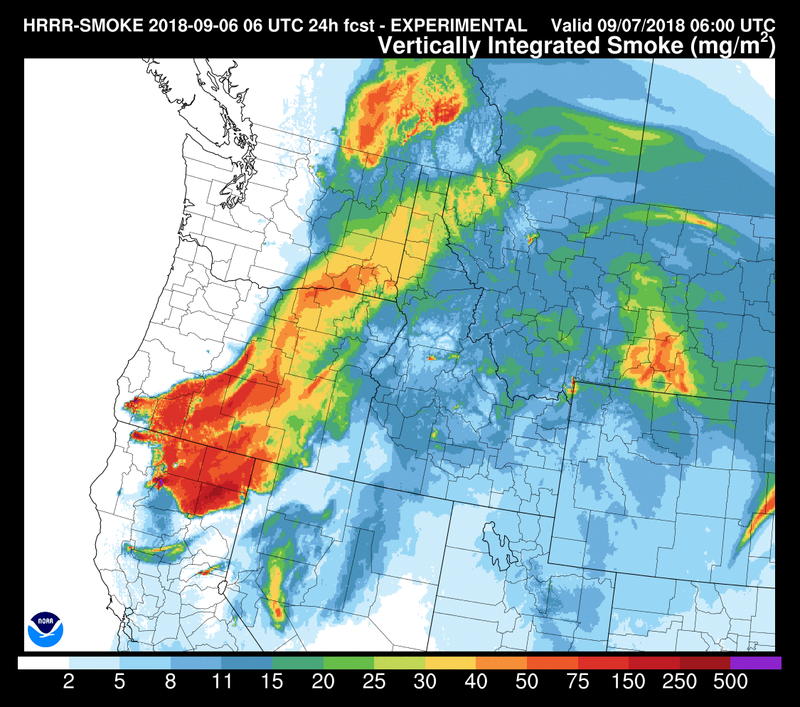 The excellent http://wasmoke.blogspot.com/ web site shows the air quality situation at 7 AM (see below), indicating moderate air quality in most of eastern Washington, extending into Puget Sound and Northwest Washington. 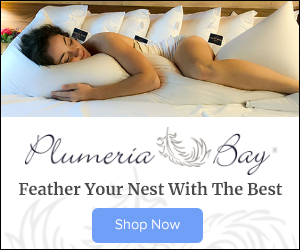 Fine on the coast. 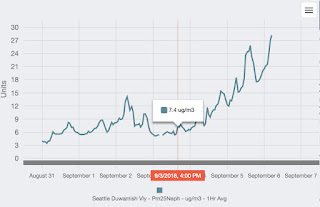 As shown by the small particle concentrations at the Seattle Duwamish site (see below), values have increased to around 30 micrograms per cubic meter--enough to produce a light haze that obscures the Cascades and Mount Rainier. 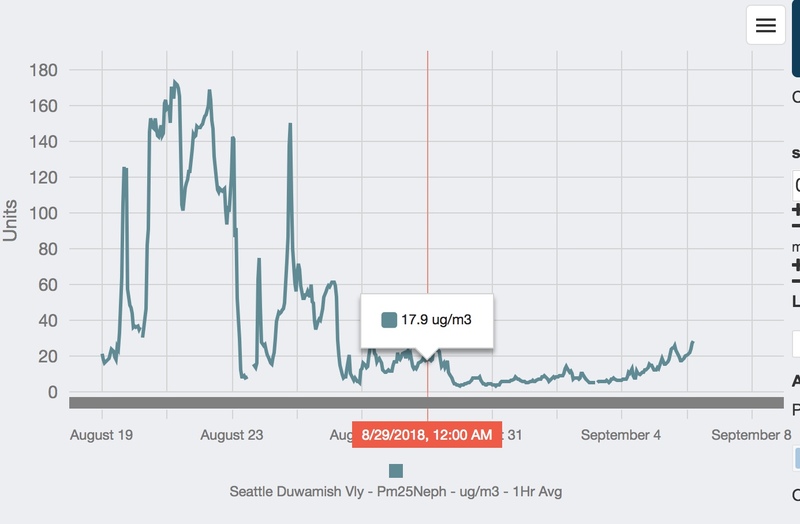 But some perspective is needed....this is spare change compared to what we experienced a few weeks ago (see plot since August 19th below). Based on forecast models and the latest wind observations, I don't expect the values to get much higher in Seattle. Why did we get some smoke? 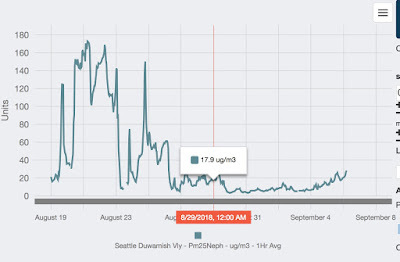 Because the winds turned easterly (from the east) aloft and some of the smoke from the fires over NE Washington headed our way. This is evident from the time-height cross section at Sea-Tac, which shows winds and temperatures with height over time (time increases to the left). The y-axis is height in pressure--850 is about 5000 ft, and the wind barbs are in blue. 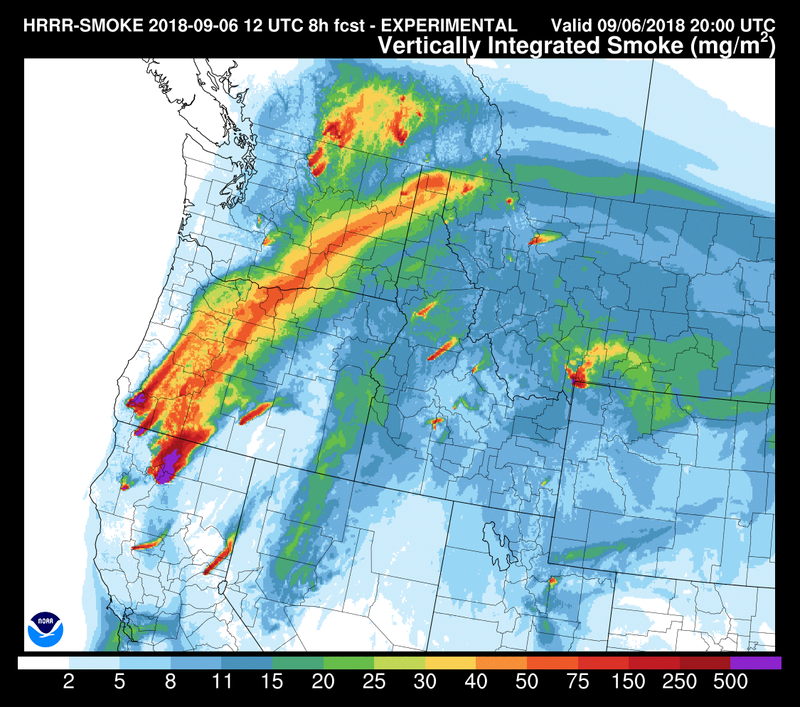 The latest visible satellite image shows some light smoke over western WA (you can see some from the Maple Fire on the Olympic Peninsula), but huge plumes of smoke are heading northeastward over Oregon, heading towards southeast WA. And the 10:45 AM image from GOES-16 shows smoke coming from the Maple Fire on the Olympic Peninsula and a new fire north of Mt. Rainier. You can see the low-level haze around Puget Sound if you look closely. 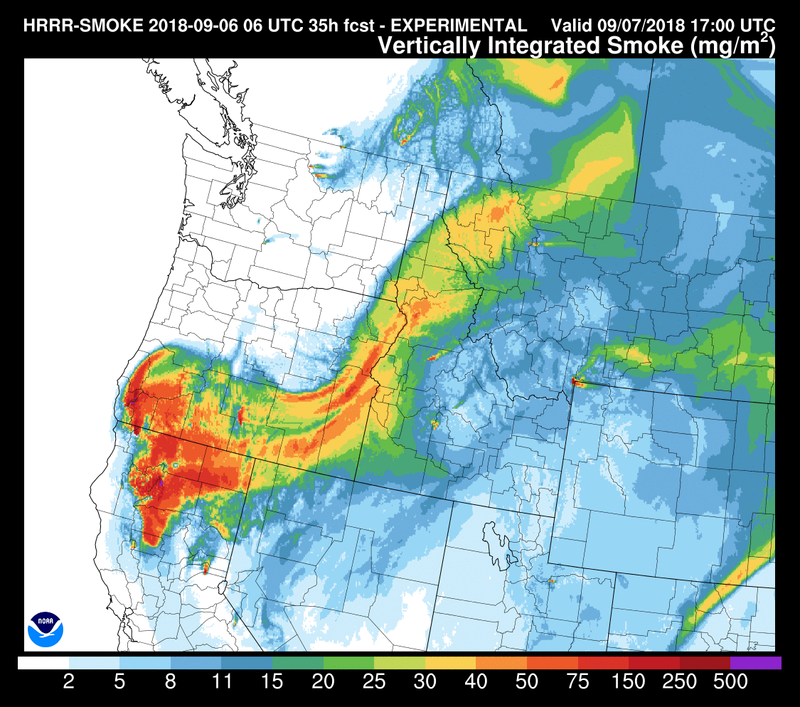 Let's check out the NOAA HRRRsmoke model to see what is happening and will happen. Below I will show integrated smoke...the total smoke in the vertical column....not smoke at the surface. At 6 AM today , low levels of smoke are found over Puget Sound (blue), with serious smoke near the NE WA fires and in a dense plume originating out of the fires of SW Oregon and northern CA. Similar situation at 2 PM today. 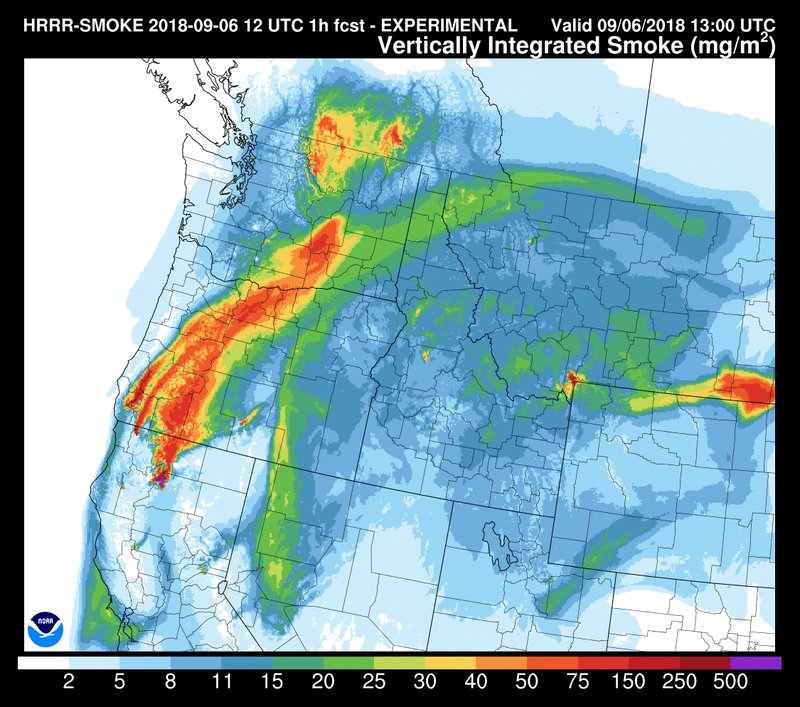 But tonight (11 PM) the onshore flow over the region will increase as an upper-level disturbance approaches and the smoke will be pushed out of western Oregon and Washington. And by tomorrow at 10 AM, most of WA state will be able to breathe freely, except for folks immediately downstream of the NE WA fires and the far SE corner of the state. Clean air is expect for the weekend. I wouldn't exactly call this "light smoke." Driving down I-5 today could not see mountains at all to east or west. Could not see Mt. Rainier. Got off on Michigan and could barely see the end of Boeing field from there. 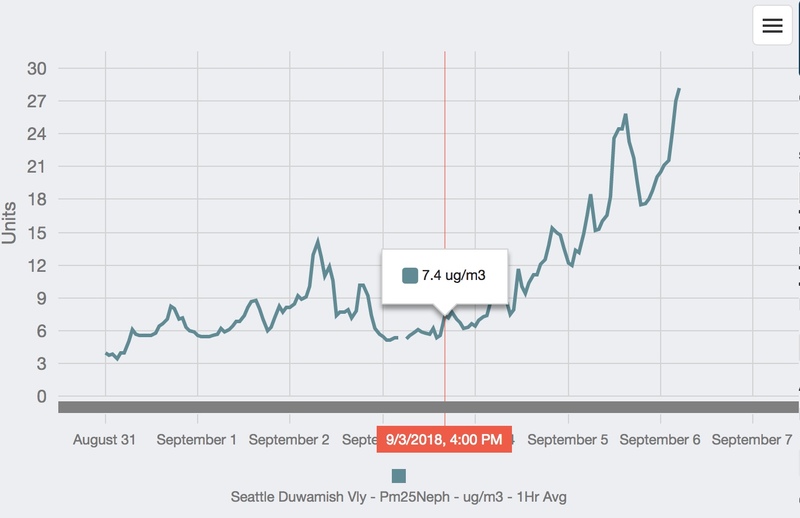 It seems we've already "normalized" calling truly polluted smokey air "light smoke" or just "haze." 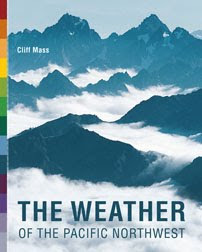 So how much carbon went into our atmosphere today? 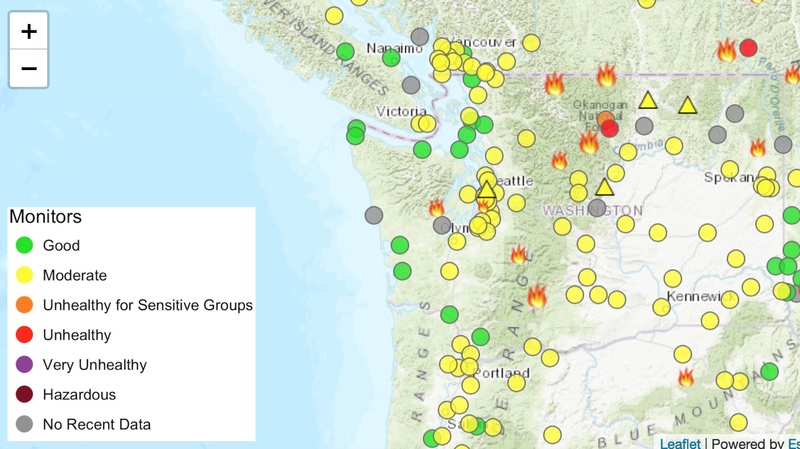 I wish the govt would make stopping wildfires a higher priority.